Like untold numbers of spontaneously shot smartphone videos, Paul Ferdinand Ayorbaba’s most recent was not a work of art, full of the backs of heads and the constant bobbing and disorientating pans and zooms that are a signature of mass digital culture. 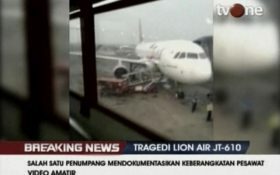 Ayorbaba traveled frequently within Indonesia on business and the boarding video was perhaps meant to comfort his wife, Inchy Ayorbaba, who felt a little anxious about the trip to an outlying island he’d never visited. She first saw the message when she woke up at 6:30 a.m. but didn’t take in the video’s details and went back to sleep. 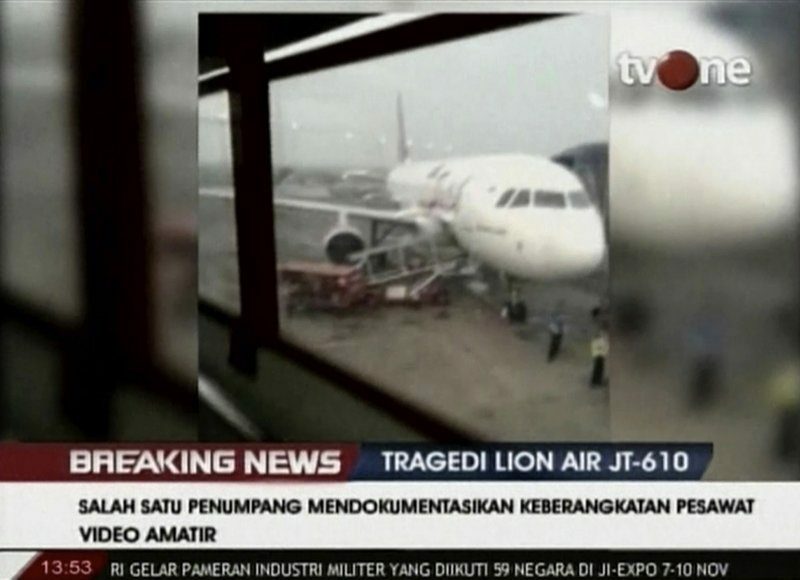 Within a minute of that moment, the plane began a rapid dive that ended in the sea northeast of Jakarta.